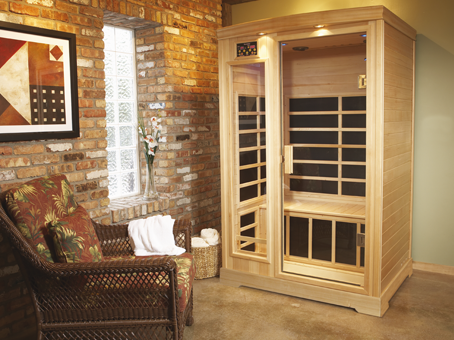 One of our most popular models, this model is a diminutive beauty. 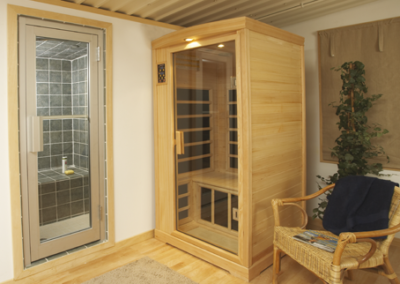 Perfect for one or two people, with its footprint of less than 16 sq. 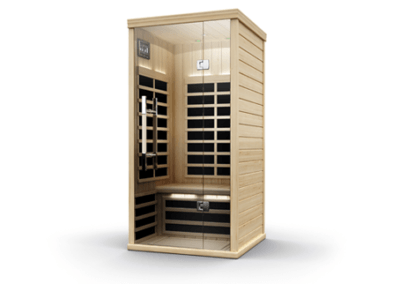 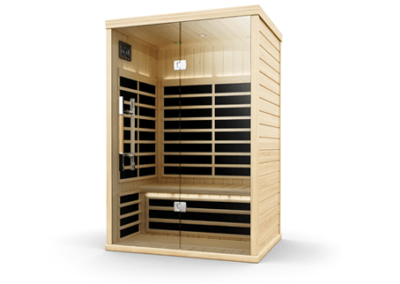 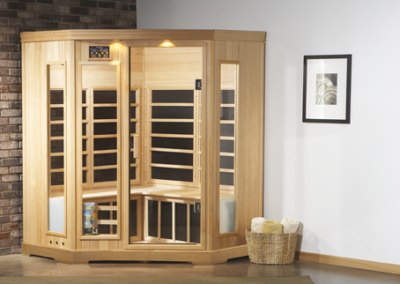 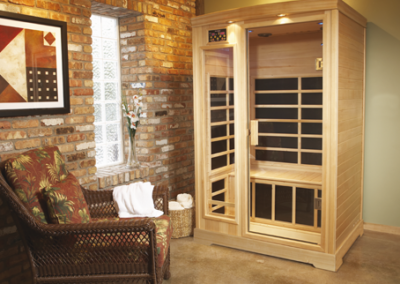 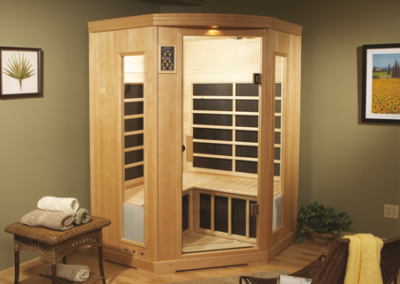 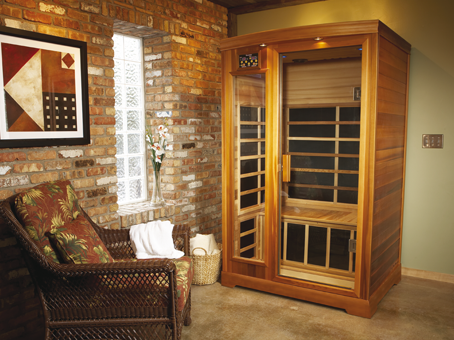 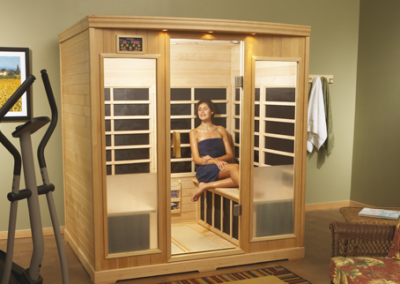 ft., this IR sauna can be easily incorporated into an in-home workout area, master bath, even in the master bedroom. 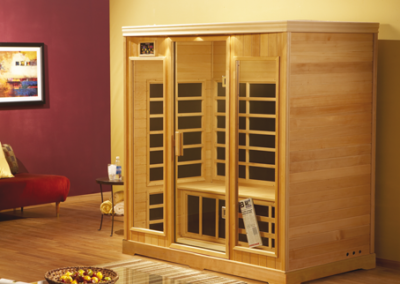 This model has the same fully-loaded features as the larger models, including the same 77” height.